B2X announced the appointment of Deep Prakash Pant as the Chief Executive Officer for B2X India. He will be replacing Max Grabmayr who will resume a new position at the B2X headquarter in Munich, Germany. Deep’s appointment will be effective from November 08. In this role, Deep will lead the Indian team and increase engagement with existing clients in India. “We are very excited to welcome Deep to our India team. Deep is a very passionate and dynamic leader who pays a lot of attention to detail. His background in ICT, Project Management and IT outsourcing will help us drive our business in India and meet our business objectives in that region said, Rainer Koppitz, Group CEO, B2X. Deep has over 20 years of professional experience in Consultative Sales, Business Operations, Complex Program Management, New Product/Market Competency, People Development, Partner & Channel Development, Process Consulting & Digital Automation. 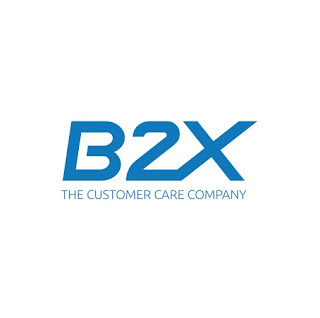 Prior to joining B2X, Deep was the Practice Head (Digital) at British Telecom Global Services India. He comes with a lot of global exposure having worked in India, UK and USA. His expertise lies in Healthcare & Life sciences, Business Process, Digital, BFSI and Network IT Outsourcing. He is a certified Six Sigma Black Belt and has a Master’s degree in Business Administration and Management from HaaS School of Business, at UC Berkeley .